Welcome to Chilli Road Band’s website. 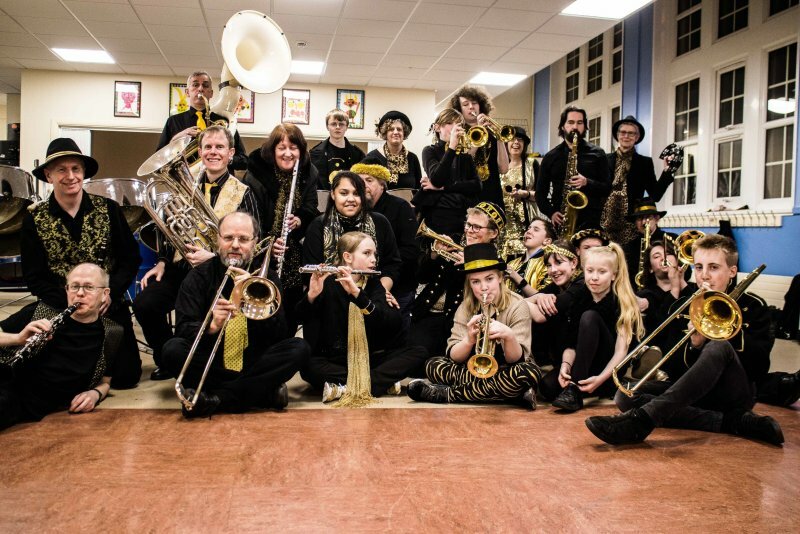 We are a dynamic, vibrant community band consisting of adults and children playing an eclectic mix of Latin, jazz and rock on an array of instruments: steel pans, percussion, drums, brass and woodwind. We are a community band, and have performed at various events including festivals, school fairs, private parties, and other social and cultural events throughout the North East. If you are interested in hiring the Chilli Road Band for one of your events or parties please contact us. Band members range from beginner musicians to accomplished performers, from new starters to old hands. It is this mix of music style, instruments, experience and novice enthusiasm that makes our sound unique.